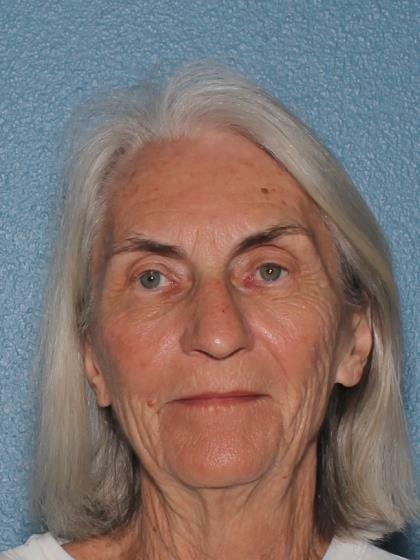 On 5/2/16, Nancy Thiede was last seen leaving her hotel in the are of 9400 W Cabela Drive in Glendale Az. Nancy suffers form dementia and is not familiar with the area. Nancy lives in the area of 5900 W Bloomfield and she did ask the clerk about the bus system prior to leaving the hotel.